BEIJING: IMF chief Christine Lagarde warned China on Thursday about saddling other countries with a “problematic increase in debt” through its ambitious global trade infrastructure project. Lagarde made the comments at a Beijing forum on Chinese President Xi Jinping’s signature Belt and Road initiative, a $1 trillion road, rail and construction project spanning dozens of countries – from Asia to Africa and Europe. But many of the colossal projects are being built by state-owned Chinese companies and financed by loans from China, leaving states billions of dollars in debt to Beijing. “These ventures can also lead to a problematic increase in debt, potentially limiting other spending as debt service rises, and creating balance of payment challenges,” Lagarde told the crowd of Chinese and foreign officials. “In countries where public debt is already high, careful management of financing terms is critical,” she said. Some countries like Sri Lanka have already ended up deeply in debt and been left with little choice but to turn over crucial assets to Beijing as way to restructure the loans. 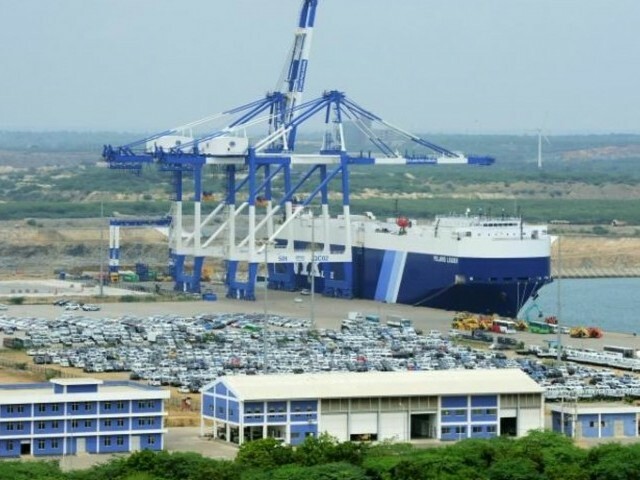 In Sri Lanka’s case, the island nation handed over a long term lease on the strategically located and bustling Hambantota Port to pay down debt. Lagarde advocated greater transparency and cooperation to get all stakeholders on the same page to avoid such problems. “It’s not a free lunch, it’s something where everybody chips in, it’s not just honey for bees,” she said, warning that the large scale spending projects also come with corruption temptations for officials. “Projects can always present the risk of potentially failed projects and the misuse of funds. In some corners, it’s even called corruption,” Lagarde told the officials, many of whom preside over Belt and Road projects. 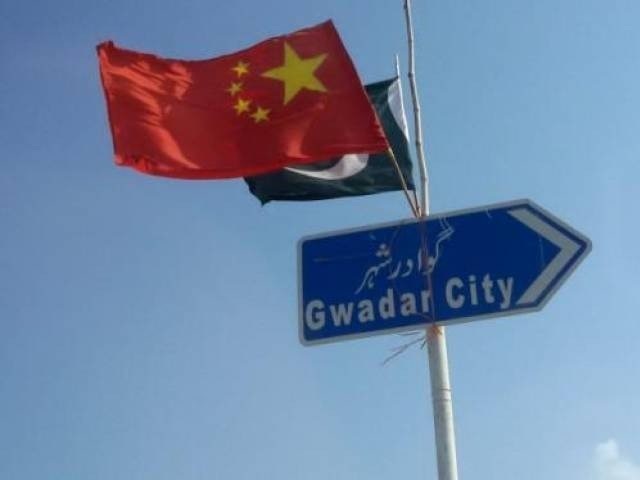 The speech may ruffle feathers in Beijing where leaders have heaped praise on the project and been loathe to acknowledge any risks or pitfalls in the initiative, which is often described as a revival of the ancient Silk Road trade routes. Speaking before Lagarde, China’s central bank chief Yi Gang said Chinese banks had “achieved great successes” providing low cost financing to Belt and Road countries. Yi said the banks do not rely on government subsidies but at the same time are “not purely commercial lending”. Xi struck back at criticism of his key initiative on Wednesday at the Boao Forum for Asia, a Davos-like meeting of international leaders held on the southern island of Hainan. The Belt and Road “is neither the Marshall Plan after World War II nor an intrigue of China. It is, if anything, a plan in the sunshine,” Xi said, according to the Xinhua state news agency.